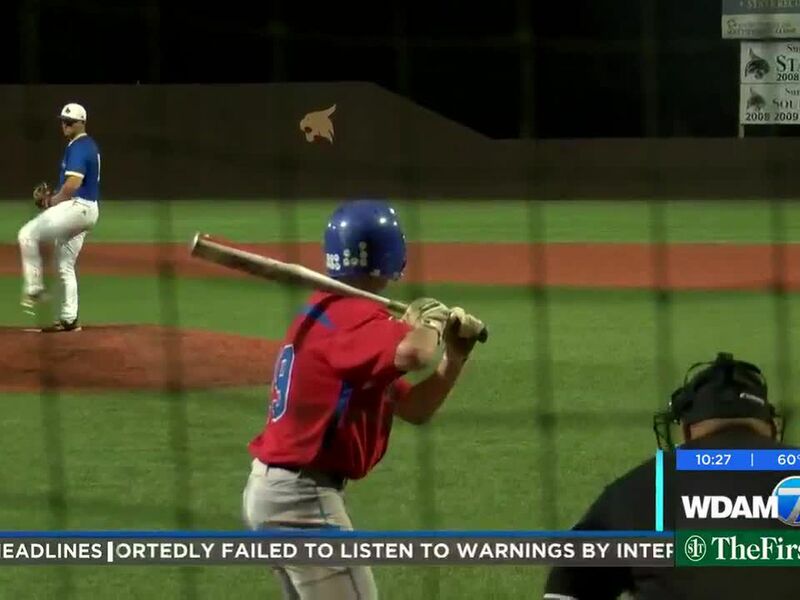 HATTIESBURG, MS (WDAM) _ University of Southern Mississippi right-hander Walker Powell was just a mound visit away from a long seat after a short night after being lit up by Marshall University for three, first-inning runs Friday night at Pete Taylor Park. 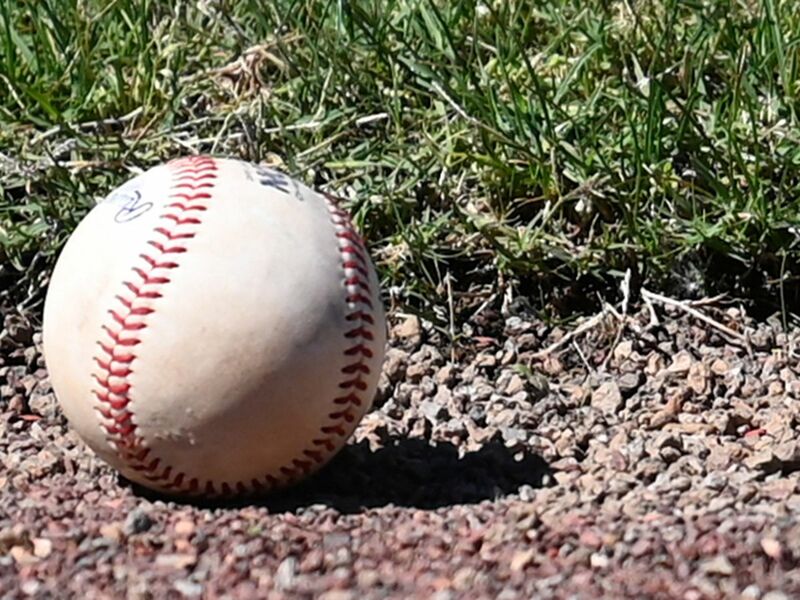 But Powell survived the onslaught and then proceeded to blank the Thundering Herd for the next eight innings, allowing the Golden Eagles ample time to rally for a 10-3 Conference USA baseball victory. 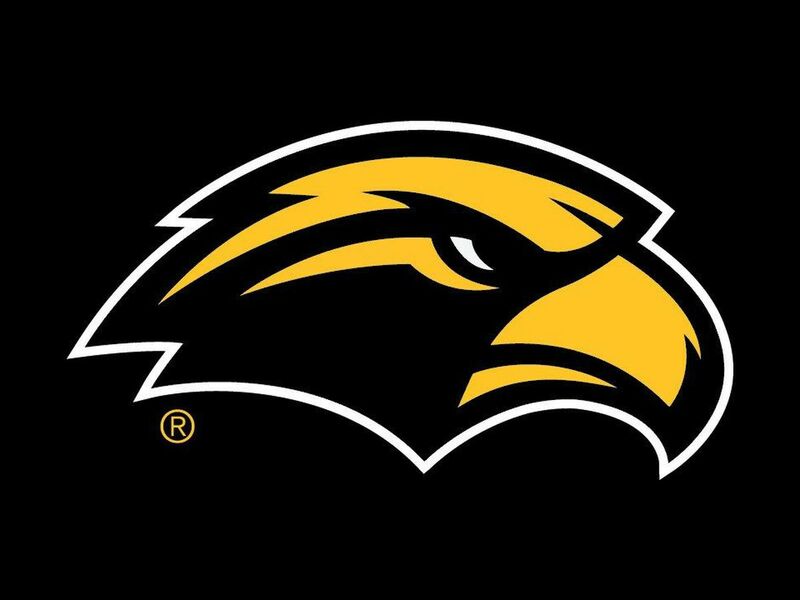 The win gave USM (18-9, 8-2 C-USA) the opener of three-game series, and with Sunday’s weather appearing uncooperative, the teams will try and wrap up the series with a Saturday doubleheader starting at 11 a.m.. It was not so much the one big inning as a procession of steady blows. 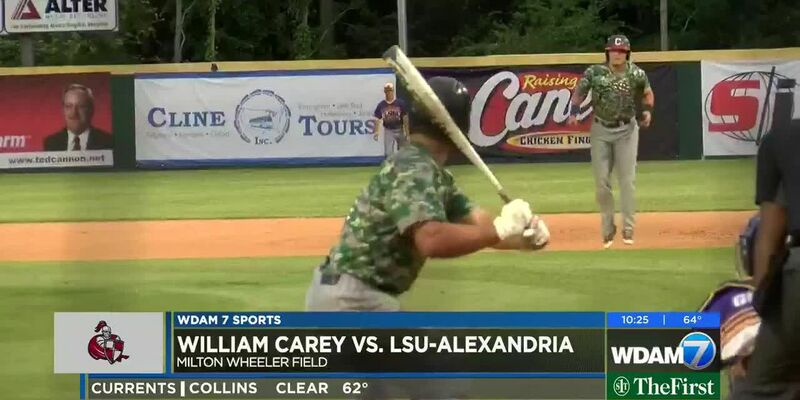 USM got back two runs right away in the bottom of the first inning, tied the game in the fourth and then took the lead for good with a three-run fifth inning highlighted by Blaylock’s run-scoring single and a two-out, two-run double by Will McGillis. Powell (3-1) turned in his second complete game of his career, and his second in three starts against Conference USA competition in the past three weeks. On March 22, Powell threw a complete-game, three-hit shutout in an 11-0 win against Old Dominion University. Friday was not quite that gem, but perhaps as impressive. Among its 10 hits, the Herd cranked six doubles, including two that knocked in the three runs in the first inning. Powell worked around doubles in the second, fourth, eighth and ninth innings and a runner in scoring position in the third inning. At one point between the fourth and seventh innings, Powell retired 11 Marshall hitters in a row. He tied his career high with seven strikeouts, and for the sixth consecutive game, allowed one walk or less (zero Friday). “He pitched around a lot of damage,” USM coach Scott Berry said. “How many doubles? Six doubles they had, and he pitched around them, and they didn’t score. Powell said once he was able to command his breaking pitches for strikes, he was able to get in a groove against Marshall (18-11, 6-4). The first inning was good for Marshall. Rey Pastrana doubled with two outs to score the first run and Jaren Lovely followed with a two-run double. Ostrander paid Powell a visit at that point, and the starter got of the inning by getting a groundball to shortstop. Joshua Shapiro (4-1), who had come into Friday undefeated with a 1.38 earned run average, had trouble with control, walking the bases full with two outs before allowing Blaylock’s two-run single up the middle. USM tied the game 3-3 in the fourth inning when Danny Lynch walked, moved to second on an error, took third on a bunt and scored on Gabe Montenegro’s grounder to the right side. Shapiro allowed six runs (three earned) on seven hits in five innings. He walked five and struck out five. The Golden Eagles took the lead for the good in the fifth, and then tacked on two runs on doubles by Bryant Bowen and Blaylock. USM capped the scoring in the eighth inning on a two-run home run by Matt Wallner. It was the fifth of the season for Wallner and the 39th of his career, tying him for eighth on USM’s career home run list with Derek Reams (1994-96). Bowen extended his career-long hitting streak to 11 games with a double and single. Wallner and Blaylock each had three hits for the Golden Eagles, while McGillis hit a pair of doubles. Pastrana, Elvis Peralta, Tucker Linder and Geordon Blanton each had two hits for the Herd.